THIS PAGE…Order by phone or email only! $5.10 ea. when ordering 100 or more. 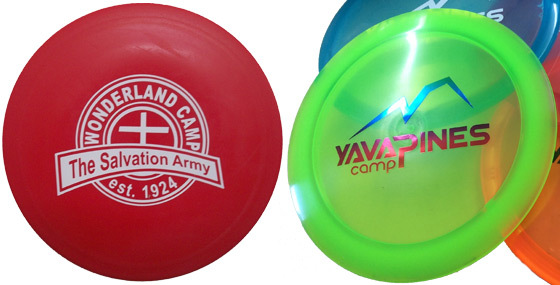 Call for pricing on PRO, Champion (pictured above right), and Star plastics. 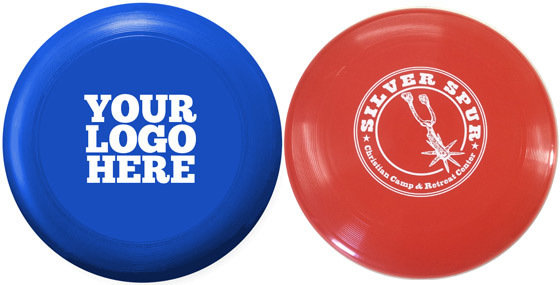 The 175 Gram Innova PULSAR® Ultimate Discs (UPA Approved) are perfect for youth groups that play Ultimate Frisbee® or for the serious Ultimate competitors. There is usually no color option available, but if you have a specific color in mind, we will try to get it for you. Just let us know when you call in your order. Call 800-438-1026 to order or for more information.